A research team at the University of North Carolina at Chapel Hill’s Gillings School of Global Public Health found that a well-known gene variant linked to Type 2 diabetes, called transcription Factor-7 like 2 gene, may also predispose someone to being leaner, or having a lower body weight. These findings are striking because many individuals with Type 2 diabetes are obese. But individuals with this gene variant may be at risk for Type 2 diabetes even while maintaining a low body weight. As researchers uncover genes, they are finding distinct pathways through which individuals develop Type 2 diabetes. 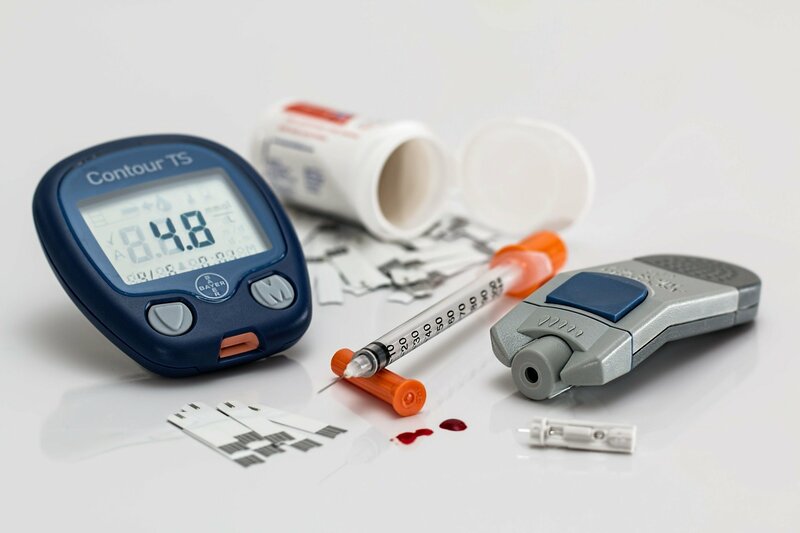 This information may be used in the future to tailor treatments to populations and individuals to help prevent diabetes or better control blood glucose levels once they develop diabetes. Kari North, senior author of the study, is a professor of epidemiology in the UNC Gillings School of Global Public Health. This study is one of the first studies of the TCF7L2 gene in a very large, representative sample of diverse Hispanic Latinos and was published today in the journal BMC Obesity. The team used population-based study data from more than 9,000 Hispanic Latino adults, ages 21 to 76 years old, with complete weight history and genetic data from the Hispanic Community Health Study/Study of Latinos. Using complex modeling, researchers looked at the impact of a specific complex gene variant on changes in body mass index and then estimated the odds of Type 2 diabetes across time. In the United States, Hispanic Latinos face a striking disparity in Type 2 diabetes, with one in two developing Type 2 diabetes. This population is also 50 percent more likely than whites to die of Type 2 diabetes. The research paper notes that the transcription Factor-7 like 2 gene is not routinely screened for in clinical practice. In the future, this research will help scientists use genetic information to understand the causes of diabetes and obesity and understand their relationship to each other. This can lead to personalization in medication and help clinicians offer better treatment and advice on adopting healthy lifestyles. The study used cohort data with detailed medical histories, allowing the research team to demonstrate that leanness and Type 2 diabetes co-occur at a high rate in this diverse Hispanic Latino population.